Sarah Winch is a junior at Carroll Senior High School. 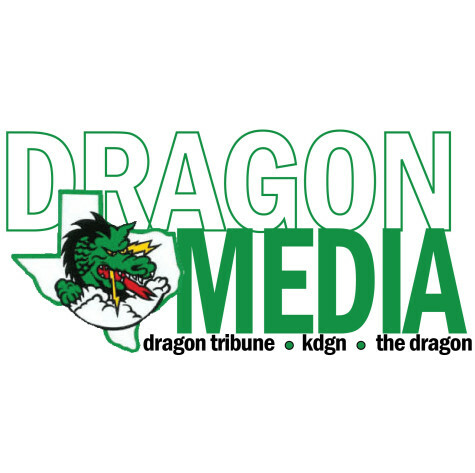 This is her second year as a staff writer for The Dragon Tribune, and her first year as an editor. 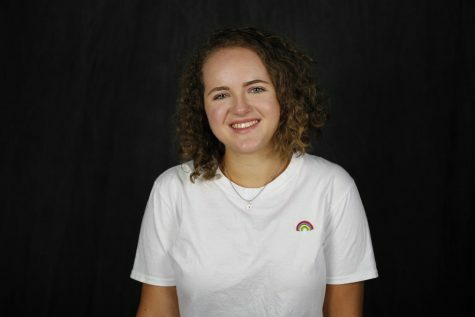 She is interested in studying communications and journalism, and she is currently a student writer for her neighborhood magazine, Timarron LIFE. She loves music, reading, tennis, and lots of iced coffee.